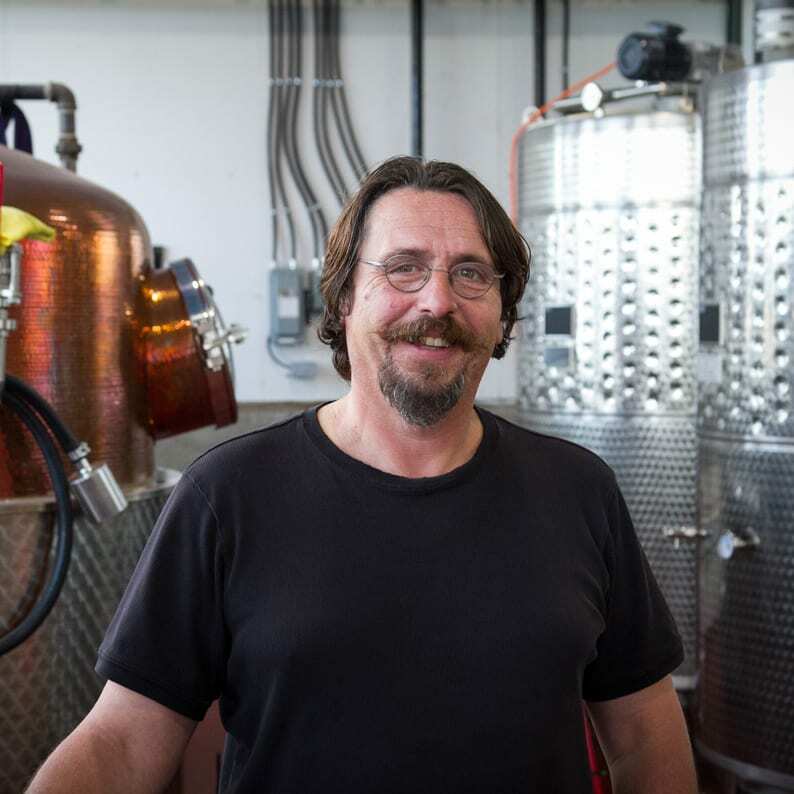 Craft distilling is in Thomas Steinhart’s blood, with some of his early memories involving helping his grandfather at the family distillery in Germany. So, after travelling widely and working as a mechanical engineer and millwright, he returned to his rural roots and established a distillery on his farm in Nova Scotia, Canada. Within three years of producing his first spirits, his gin and vodka have attracted worldwide attention, winning medals at the San Francisco World Spirits Competition and New York World Wine and Spirits Competition. 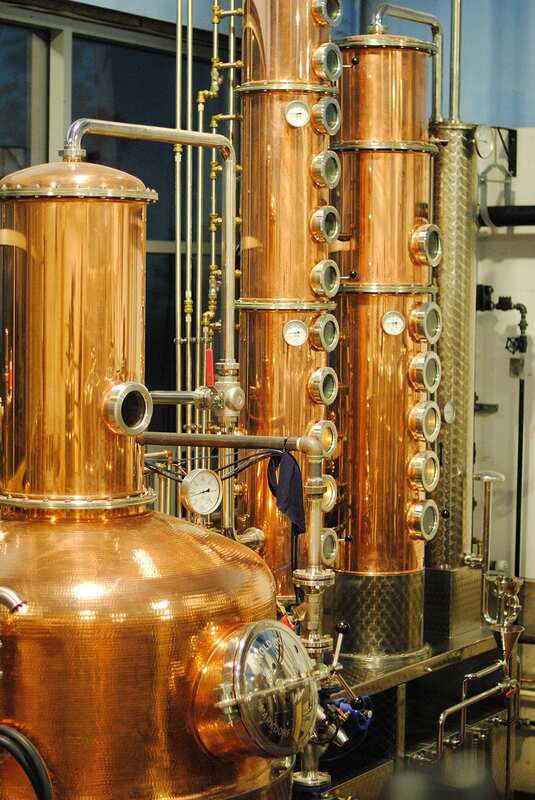 We talk to Thomas about making gin in Canada and his plans for the distillery. Gin Guild: Is Canada experiencing a gin boom like that in the US and UK, and why do you think that is? 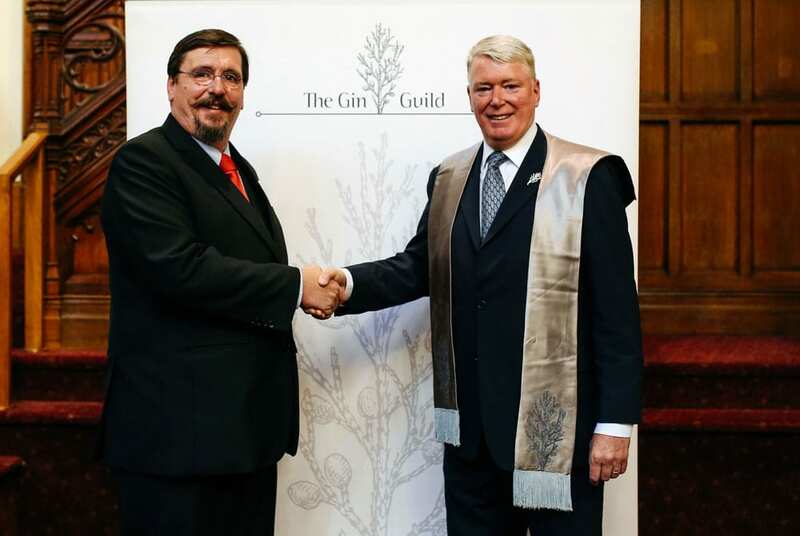 Thomas Steinhart: “Yes, gin is still growing strongly in Canada. It had a bad stigma coming from the days of the prohibition, when all kinds of nasty concoctions were sold as gin. Now people are rediscovering that a good gin has no chemicals in it, and has this amazing combination of flavours, and it feels so much better the next day if you consume a little too much. Also, there are many different gins from lots of small distilleries out there, who all-together do much better promotion than paid advertising can. 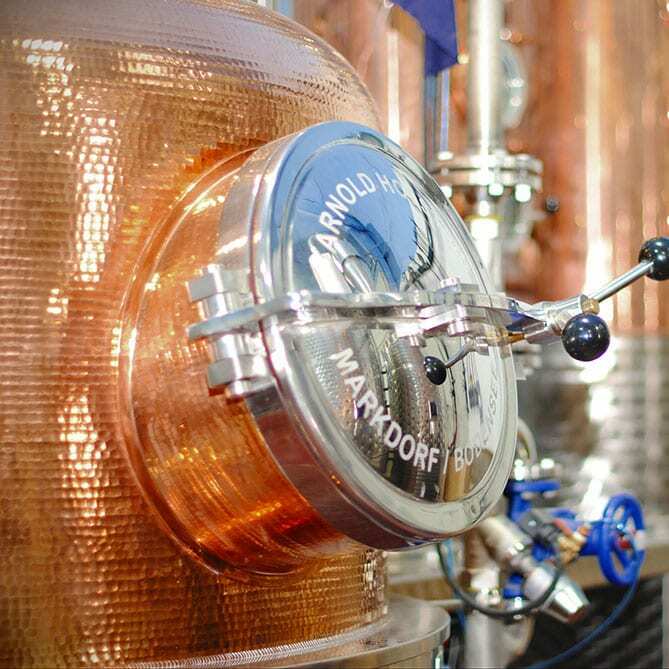 GG: You come from a distilling family, tell us your memories and how they inspired you to become a distiller? Thomas Steinhart: In my youth, I helped my grandfather with his farm distillery in Germany. At first, I was allowed to put wood in the fire and wash bottles and, over the years, he taught me all he knew about distilling until I was allowed to distil myself. If I close my eyes, I still remember all the smells of the mash, the citrus and all the spices. GG: What made you move from Germany to Nova Scotia? Thomas Steinhart: I was in Halifax for business, met a woman whom I married a few weeks later, and the rest is history. GG: What are your main products and which are the best sellers? Thomas Steinhart: After my maple vodka, the classic London dry gin is my best-seller. Our blueberry and haskap gin is popular, and every spring we make a rhubarb gin that sells out in a couple of weeks. GG: Do you export, or is Canada your primary market? Thomas Steinhart: Right now, I have a distributor for Europe in Germany, and I am waiting for paperwork for the US and China. My spirits are available in any Canadian Embassy around the world, they can order at no charge through the Canadian wine initiative in Ottawa, which supplies embassies with Canadian wine and spirits. GG: What botanicals do you use, and how does your gin differ from US and UK gins and the London Dry style? Thomas Steinhart: Unfortunately, not many of the botanicals for the classic London Dry grow here, what I get from Canada is local hops and lavender. Our climate won’t allow the growing of high-end juniper berries. The blueberries for the blueberry gin and haskap berries are local, and they make a unique gin. GG: You won a raft of medals in San Francisco in 2016, has this led to a growth in sales? Thomas Steinhart: Yes, it has generated a lot of interest. I also won Canadian distillery of the year in Berlin, double gold and gold at The Fifty Best, and have had numerous mentions on TV and in magazines. GG: Is your distillery open to visitors? Thomas Steinhart: We are open all year round for tours and tastings. We are just building a big deck and kitchen, so we can offer food and pair it with our spirits. 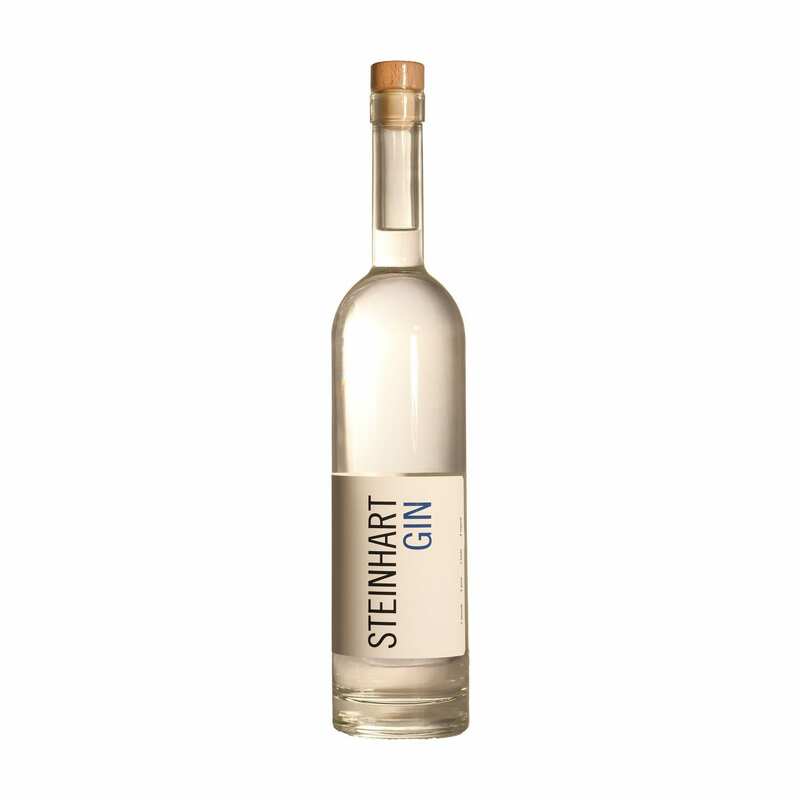 GG: What is next for Steinhart Distillery? Thomas Steinhart: We are trying to spread more around the globe, and waiting for paperwork from the US, China and Caribbean.